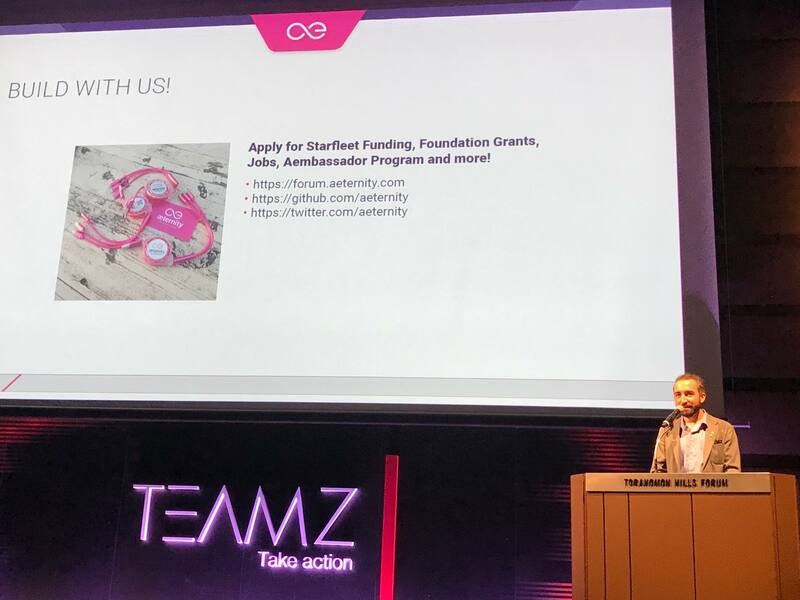 æternity’s Founder Yanislav Malahov will attend TEAMZ Blockchain Summit in Tokyo, Japan. 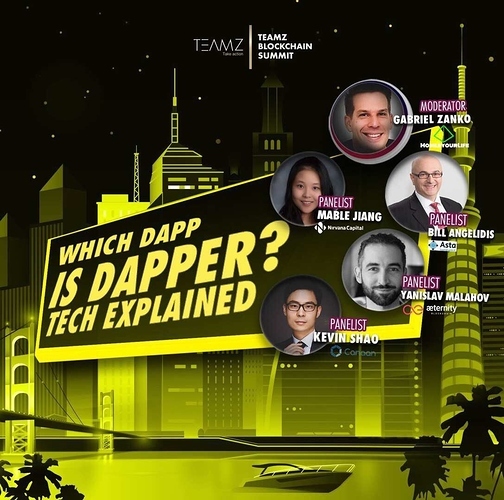 Yani will take part in a panel discussion entitled “Which Dapp is Dapper? 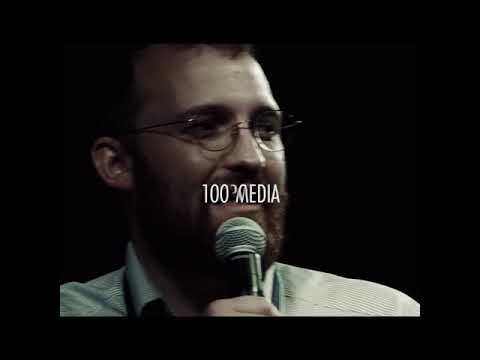 Tech Explained” on April 6th and will be among the keynote speakers on April 7th! æternity is also sponsoring the event! 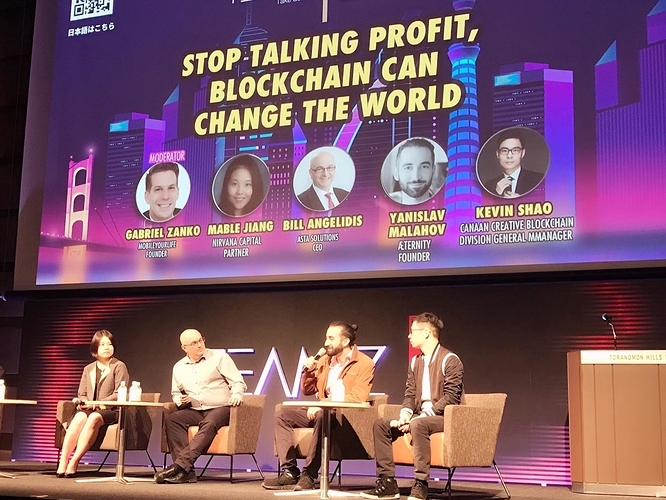 TEAMZ BLOCKCHAIN SUMMIT Tokyo connects exceptional technology projects with top Investors from Japan, China, The United States, Europe and around the world. Who wants to go to TEAMZ Blockchain Summit this weekend and meet Yani? See you in Tokyo very soon! Last chance to win a free ticket for TEAMZ Blockchain Summit 2019!!! 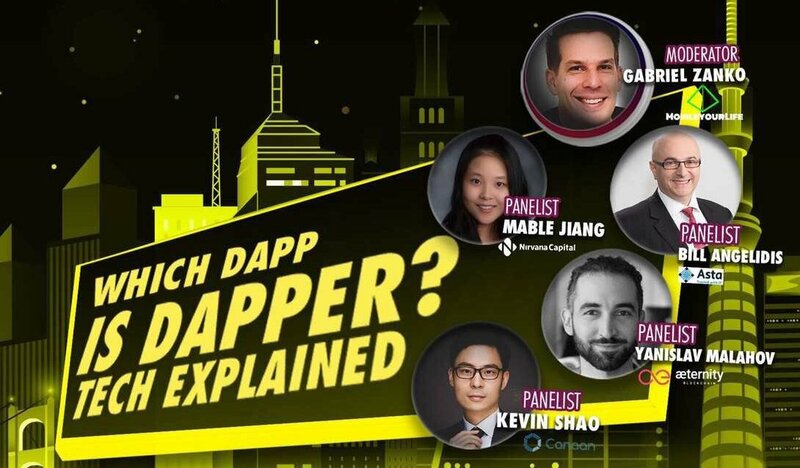 Yani will take part in a panel discussion entitled “Which Dapp is Dapper? Tech Explained” on April 6th and will be among the keynote speakers on April 7th! 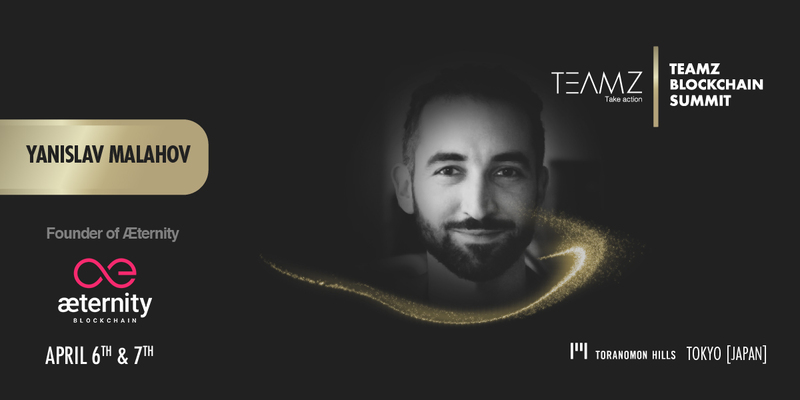 💥 Last chance to win a free ticket for the #TEAMZSummit2019 and meet #aeternity's Founder! 💥 Yani will discuss the tech behind a killer #dapp tomorrow and will hold a keynote speech on Sunday! Retweet and tell us why you want to visit the event -> see you in Tokyo! maybe it would have been better to not participate there … honestly, this panel titel doesn’t sound professional. Let’s see how it will go. Here are some photos from Yani’s participation at TEAMZ Blockchain Summit!